Well. Rainbow Week came and went, and we didn’t quite make it to purple. But it was fun while it lasted. Back to Kansas, Toto. 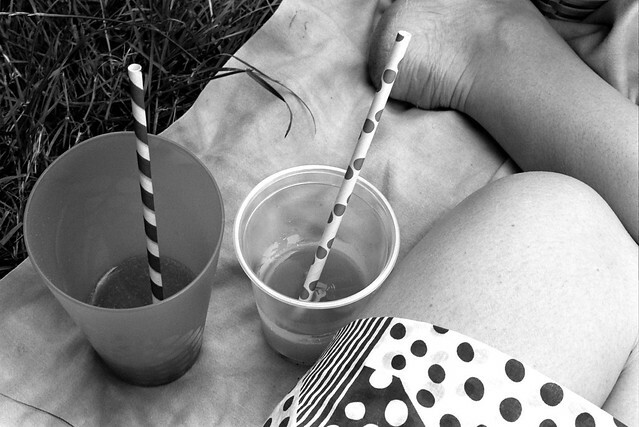 At least there are polka dot straws here. This entry was posted in Photography, Projects and tagged b+w. Bookmark the permalink.